With the growing number of real estate start-ups, you can now rent a house online. However, like every coin has two sides, the question is how many of them are really genuine or hassle-free. NEW DELHI: Searching a house that happily turns into your home has always been a tough task demanding huge time and money investments. However, all thanks to the advent of technology, with every sector booming online, real estate sector is not far. FastFox offers the easiest and fastest way to rent a home. How? Through its unique and one-of-a-kind open house framework, wherein FastFox identifies and 'opens' the best, most rentable properties in Gurgaon for the customers to visit during specific hours. Home-seekers can check all property related information online including 100% authentic property pictures and can then visit the properties at the designated open house time. India's premium real estate portal, CommonFloor helps the property seeker to find resale properties, residential projects and owner properties in Bangalore, Gurgaon, Noida, Chennai, Hyderabad, Mumbai, Ahmedabad, Kolkata and other cities. It offers complete details of project launches, under construction projects and ready-to-move projects with detailed description of locality, builder, price trends and features. Makaan comes with a chat interface - you can also tap buttons in the chat-bubble to use it like a GUI, and it has a great looking interface once you have carried out a search. One can add more filters, and everything is very easy to understand, making it easy for the users to search the perfect house for themselves. This app provides a platform where home owners and potential tenants can share their location, find contacts in their vicinity and chat with them. It also allows you to sign up to find suitable flat mates to share a rental with. This can make the otherwise difficult process hassle free, since you can find people with the same budget and location preference as you, as well similar hobbies and habits. The best part about this app is it smooth functioning map. Though the listing is not very high as compared to the other companies, it is doing pretty well in ensuring authentic and good quality property to the users. 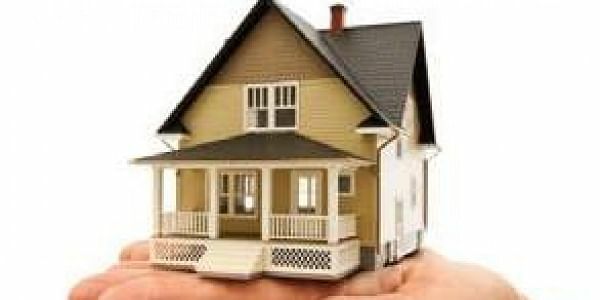 It also provides the users with the provision to see the property well, before making any decision of renting it.